Maybe you’ve been using Monzo for a while. Or maybe you’ve just started. You get instant notifications whenever you spend, and everyone’s noticed your brightly-coloured card. But are you getting the most out of Monzo? 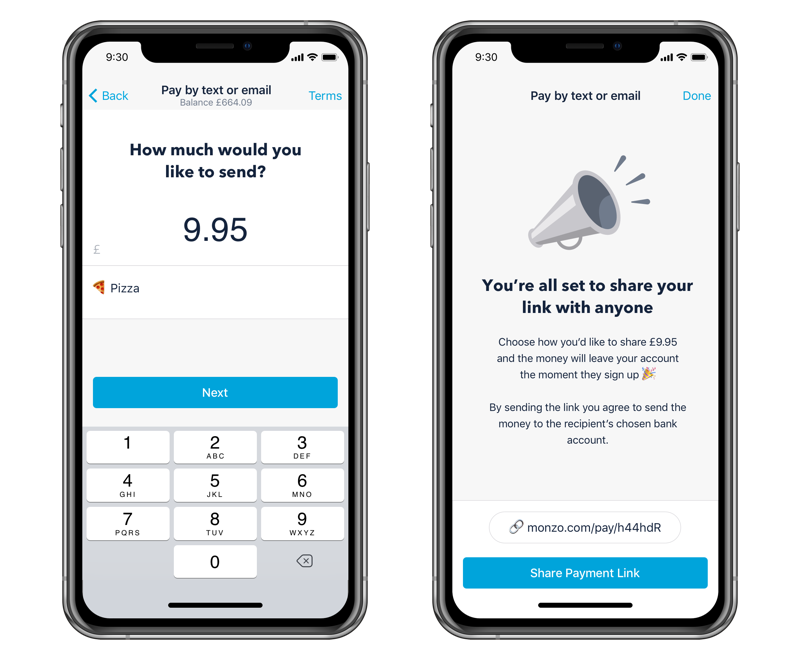 Here are 5 Monzo features you might not know about yet, that could change the way you use Monzo (and your money in general!). Paying people through Monzo means you can eliminate all the usual admin and back and forth about bank details. If your friends are on Monzo, paying them is easy. Just head to the Payments tab in your app and search for their name. If they’re not, you should probably try and convince them. But in the meantime, you can send them money just by sharing a link! 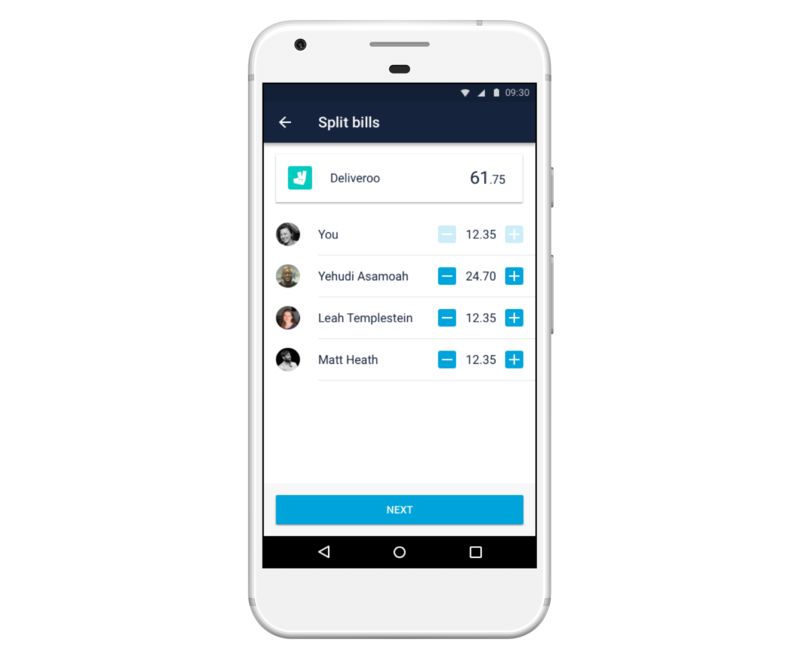 Head to the Payments tab in your app and tap ‘Pay,’ then choose to pay anyone with a link. Enter in the amount you want to pay them and send them a link on WhatsApp (or wherever you like). To get the money, they just need to enter in their own bank details and we’ll send it to them straight away. You can always send them a normal bank transfer if you prefer. 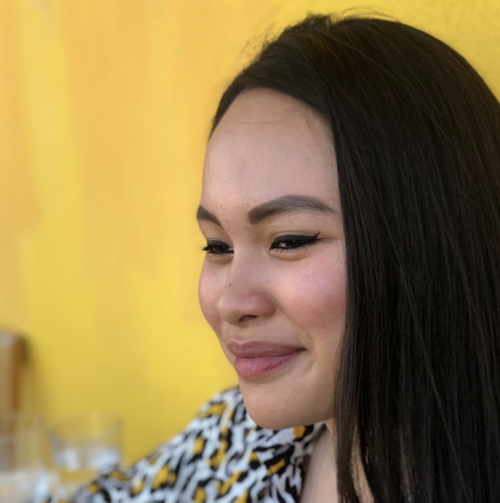 Next time you use Monzo to pay for a takeaway with your partner or do the shared shop for your flat, split the bill to get your money back with Monzo. Just tap on the transaction want to split and scroll down to split the bill. You can add everyone you want to split it with, and adjust the amounts you owe if you need to. We’ll make sure everything adds up! 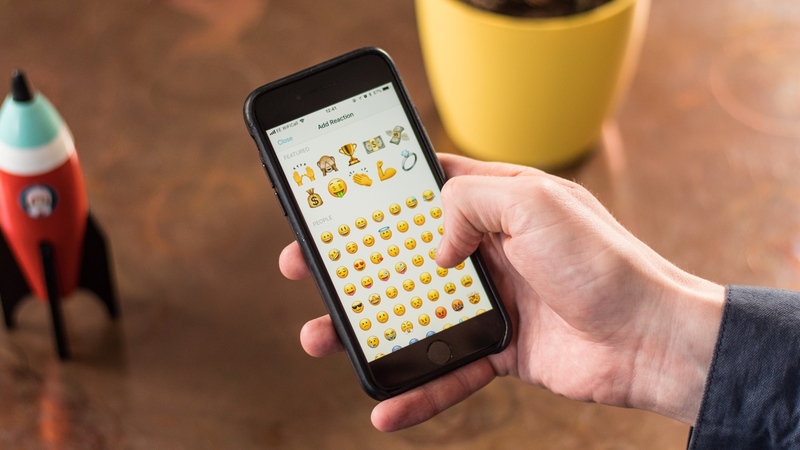 Your friends can even send you an emoji to say thanks, so you know they’ve got the payment. Whenever you buy something, we can automatically round up your purchase and put the spare change in a pot. So you can save while you spend, and see the pennies add up over time! 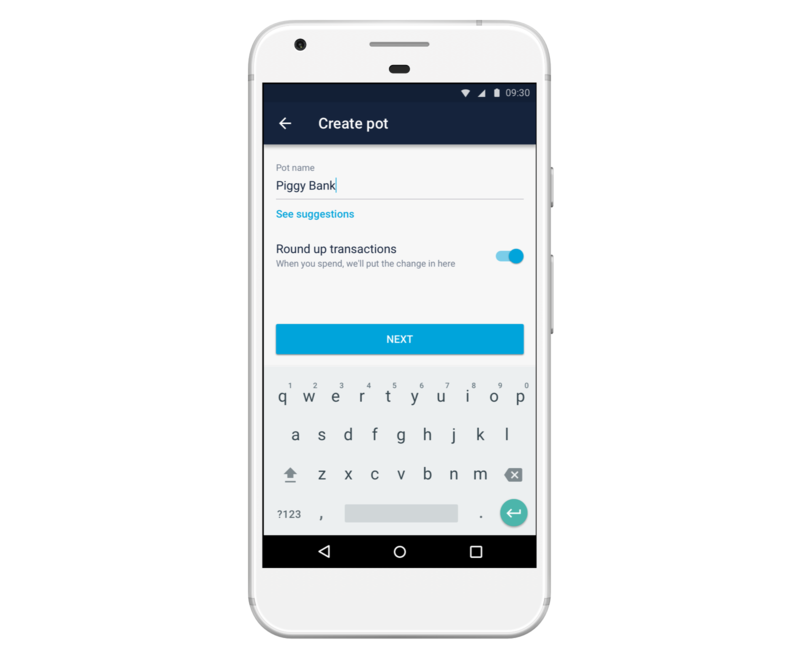 To get started, head to the Account tab in your app to create a new pot or edit an existing one. You’ll see the option to round-up transactions – just turn it on to get started! We’ll send you a notification if a regular bill is higher or lower than usual. So if your energy provider’s put up its prices or your phone contract’s gone up, you’ll know. 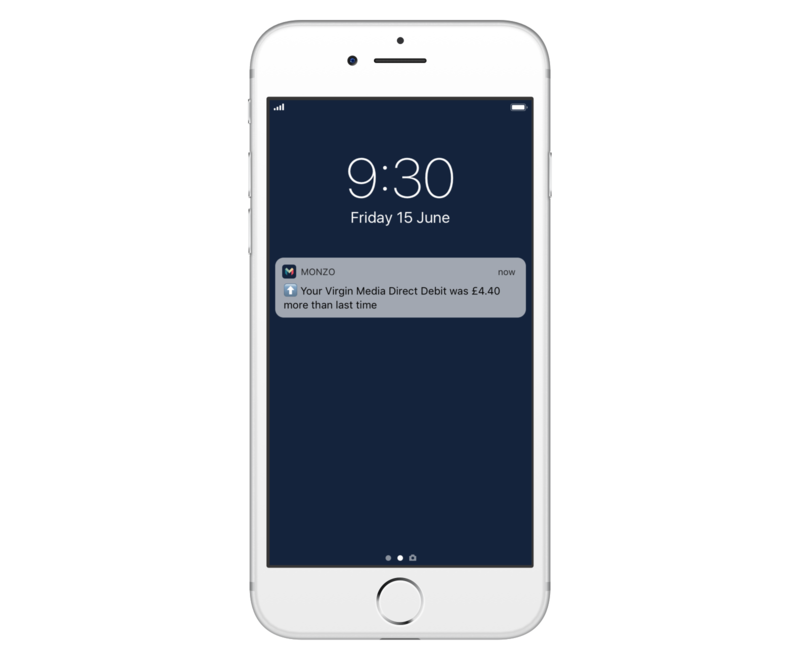 If your Direct Debits for your household bills go out of your Monzo account, we’ll tell you if the company charges you more or less than last time. You can add shared costs and settle up easily with Shared Tabs. It’s a bit like using a bill-splitting app when you’re on holiday or you live with your friends. But the difference is you can pay people straight from your Monzo account too! 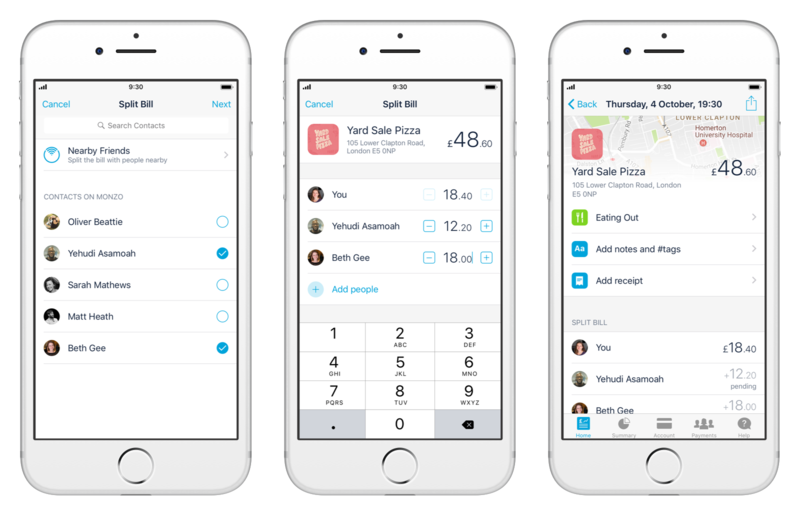 To set up a Shared Tab, head to the Payments tab in your app and tap ‘Share’ in the menu at the top. Scroll down to ‘create a new tab’, give it a name and add your friends. You can add shared costs and settle up when you want – we’ll tell you who owes what. Or check it out online here! Round up your Monzo purchases automatically!